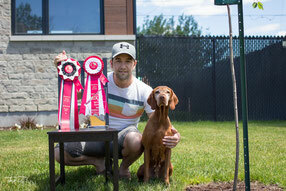 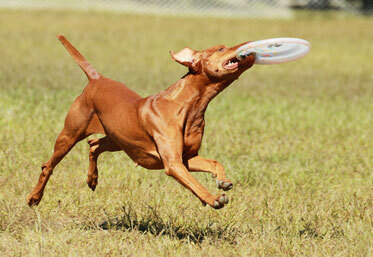 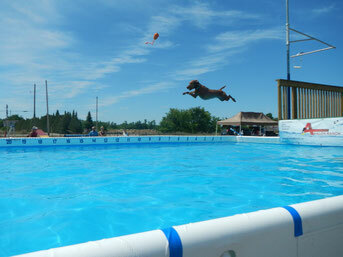 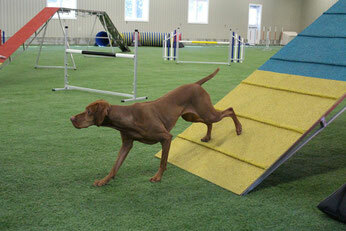 There is a wide variety of canine activities which you can do with your dog. These activities are the perfect way to develop a deep complicity and teamwork with your dog. 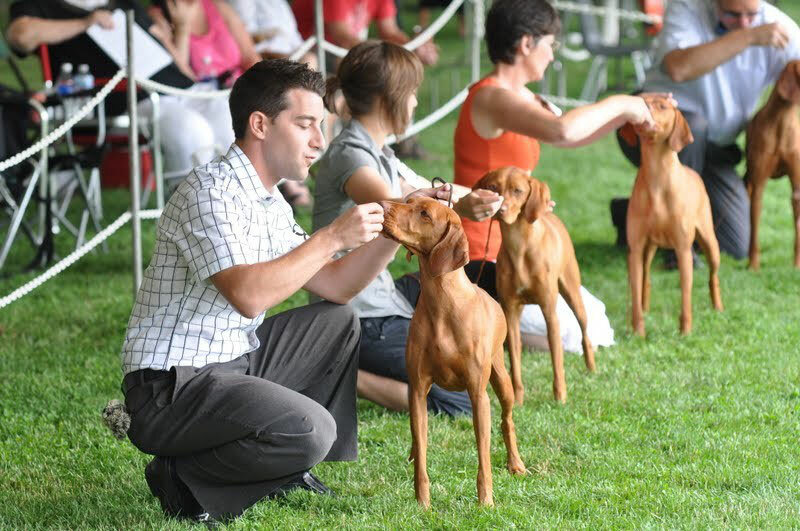 In this section, you will find general descriptions of the different canine activities as well as the associations that regulate them. An overview of each activities and their rules will help you get to know them better and, we hope so, make you want to try them.